3M Cold Shrink bushing boots are suitable for rated voltages 6.35/11(12) kV and 8.7/15(17.5) kV consisting of one piece of EPDM suitable for operating wet indoors under conditions of ambient temperature and loading. The 92-EE 717-1 Cold Shrink barrier boot system is designed to accommodate bushings of cast resin or porcelain type with diameters between 40.0-70.0mm and is intended for cold shrink terminations of power cables up to 15kV with extruded insulation from 50 up to 300sqmm – suitable for both straight and right angled applications and manufactured by 3M Electrical using their Cold Shrink technology. 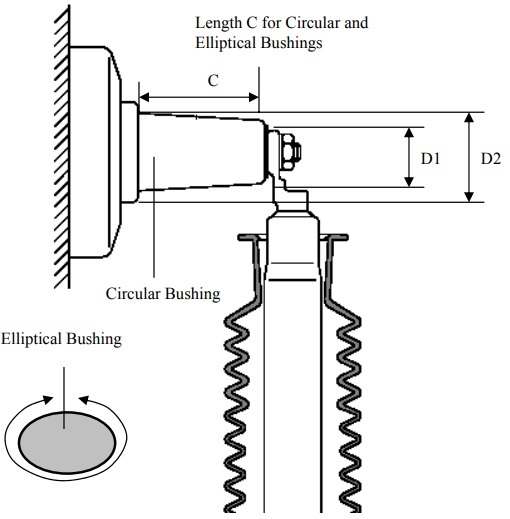 The Cold Shrink bushing boots in push on version provides the essential encapsulation of the metallic connection against ambient influences between bushing and cable termination and retains a constant compressive force on the sealing surfaces. This feature allows the bushing boot to follow expansions and contraction cycling of the cable under conditions of loading even after prolonged years. 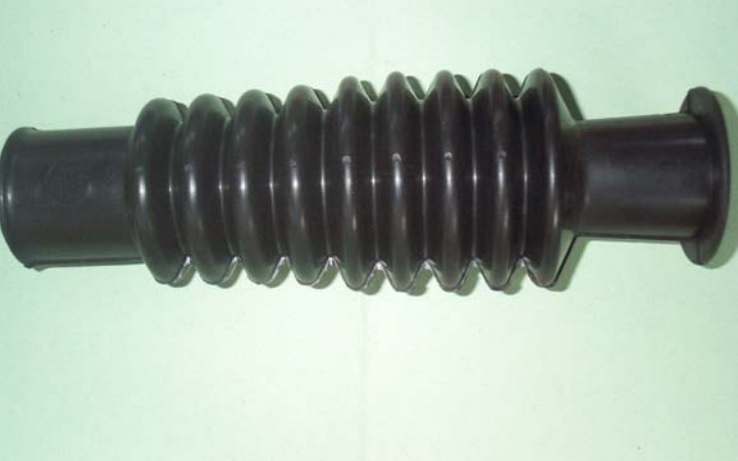 The material of the Cold Shrink boot is tracking resistance EPDM rubber, which minimises leakage currents in wet indoor conditions – although these bushing boots are compatible with both Cold Shrink and heat shrink terminations a range of both straight and right-angled heat shrink boots are available to insulate switchgear and transformer cable connections, typically at 6.6kV/11kV/33kV. 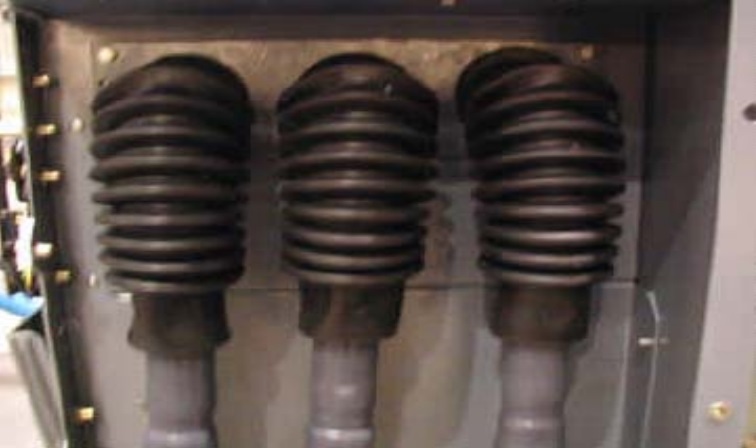 The bushing boots are installed onto switchgear and transformers by the Jointer where the clearances are insufficient for operation in air or to protect against flash-over due to extreme humidity. All bushing boots are supplied as sets of 3 phases – 3 individual boots per set. 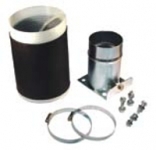 The 3M bushing boot kit 92-EE717-1 is available in one size and is packed one kit per carton. Each kit contains sufficient quantities of the following components to install the product series in three-pole cable end boxes. The cold applied bushing boots are used on indoor terminations of power cables maximum rated 15kV, having extruded insulations of polyethylene (high and low density), cross linked polyethylene (XLPE), ethylene propylene rubber (EPR) and aluminium or copper conductors. The boots are arranged in switchgear and transformer cable end boxes, in which the cores of cables are terminated approaching vertically from below and are connected to bushings fixed therein. For practical reasons, it is essential to carry out the tests with the cold shrink terminations shrouded with barrier boots in a specified three-pole cable end box under consideration of the creepage lengths and clearances. The below table shows typical results per Cenelec HD 629.1 S1; Table 3 Tests Rated Voltage 8.7/15(17.5) kV. Each 92-EE717-1 kit contains detailed instructions XE-0091-2912-5 for appropriate product installation. Apply silicone grease to the termination surface and inside both ends of the Barrier Boot. Slide and park the Barrier Boot on the termination. Connect the cable lug with the bushing. Apply silicone grease to the bushing surface. Slide upper part of the Barrier Boot over the metallic connection onto the bushing cone. This Cold Applied Barrier Boot System shall meet the requirements of the Cenelec HD 629.1 S1 Standard, Rated Voltage 8.7/15(17.5) kV. The Barrier Boot body must be of a moulded design made of tracking resistance EPDM rubber. Arrangements of terminations connected with bushings in threepole cable end boxes shall be performed in accordance with the instructions provided with the 92-EE 717-1 Kit Series. 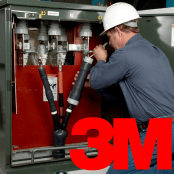 The shelf life of the 3M 92-EE717-1 Barrier Boots is specified as 3 years. Temperature: -40°C to +50°C (short term peaks at 60°C max). The Barrier Boots can be used on terminations for extruded insulation cables with a rated maximum operating temperature of 90°C and an emergency overload rating of 130°C. The 3M 92-EE717-1 Barrier Boots are not subject of the European WEEE and RoHS Directives but meet their requirements.